I read this article and found it very interesting, thought it might be something for you. 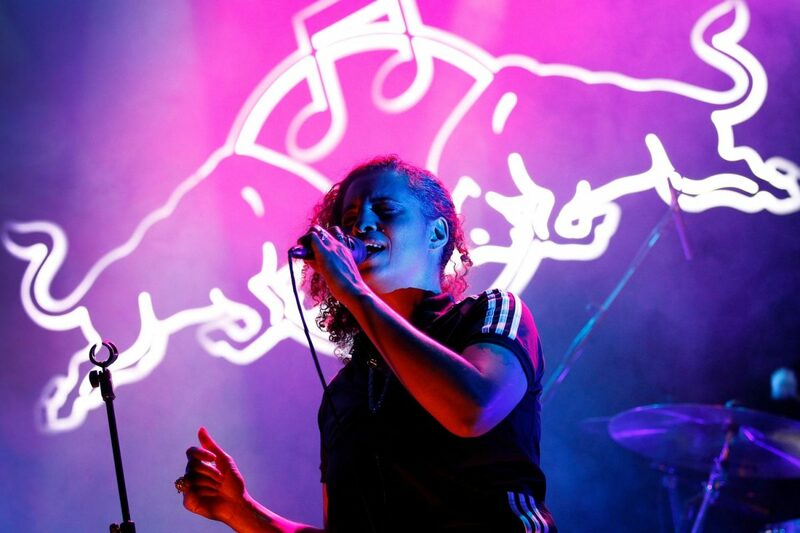 The article is called Neneh Cherry and is located at https://www.totallydublin.ie/event/neneh-cherry/. 30 years ago. Rest assured Cherry’s still got it.